Cabal. Explosions. And much more. The official gameplay trailer for Bungie’s Destiny 2 is now available. Check it out below and find out how exactly the Tower falls in the sequel. Though there’s a lot more to go through in terms of information, including the various activities on the new planets and Crucible settings, this trailer provides a fairly condensed look at everything. 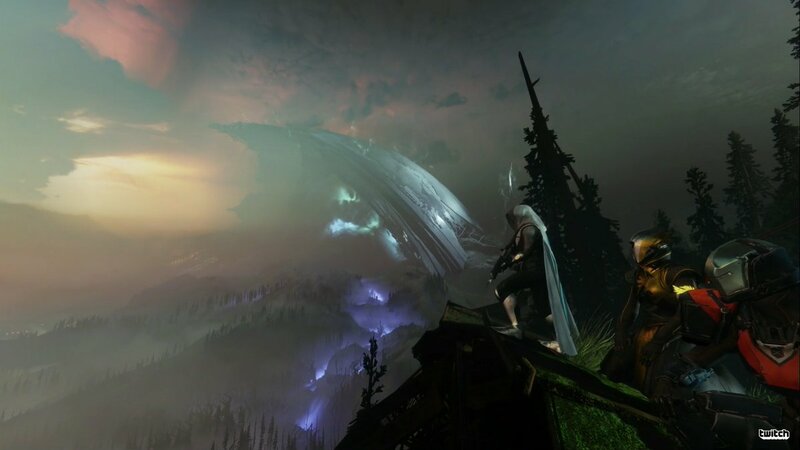 We get to see the new Guardian sub-classes including the Titan Sentinel, Warlock Dawnblade and Hunter Arc Strider. New weapons are on hand like grenade launchers and you’ll actually fight alongside the campaign’s characters like Zavala, Ikora and Cayde. 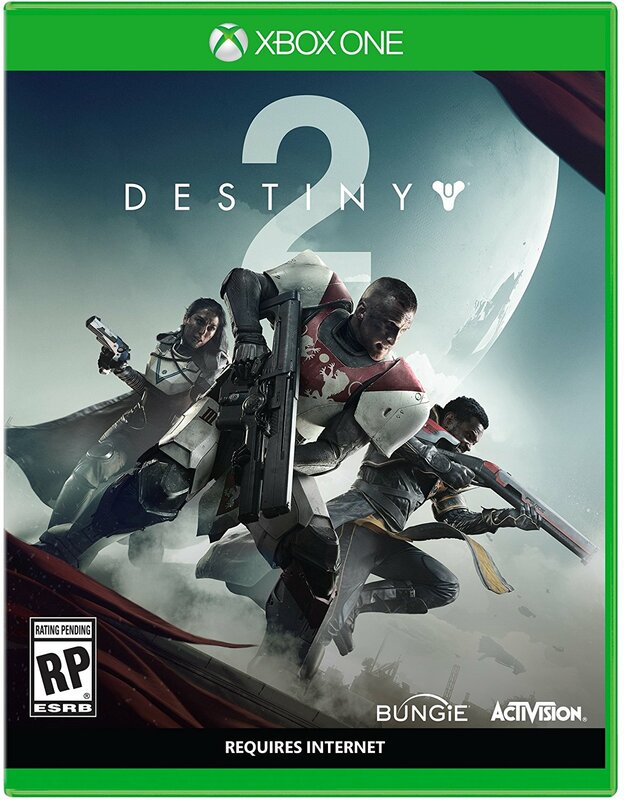 Destiny 2 will have an open beta in the Summer for PC, Xbox One and PS4 with pre-orders gaining earlier access. It will officially release on September 8th and in a rather shocking twist, the PC version will be exclusive to Blizzard’s Battle.net service. What are your thoughts on the gameplay reveal? Let us know in the comments below.